Bleecker Automotive SuperCenter offers one of the largest new and used car, truck, SUV and commercial vehicle inventories in North Carolina! Known as “the Truck King”, we have several dealerships in North Carolina, offering new GMC Sierra, Chevrolet Silverado, Ram trucks and Chevrolet, GMC and Ram Commercial trucks and vans as well as a large selection of used, preowned and certified trucks at each of our locations! 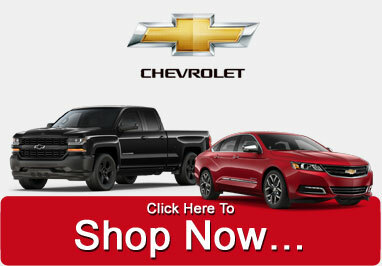 Bleecker Chevrolet, Bleecker Chrysler Dodge Jeep Ram, and Bleecker Commercial Truck and Van SuperCenter along with a huge inventory of used cars, trucks and SUVs are at I-95, exit 73 in Dunn, NC. Dunn is located between Ft Bragg, Fayetteville and Raleigh and proudly serves our Ft Bragg, Pope Air Field and Seymour Johnson AFB military heroes as well as our Fayetteville, Dunn, Benson, Newton Grove, Clinton, Lillington, Erwin, Coats, Garner, Cary, Apex, Clayton, Raleigh, Wilson, Four Oaks, Smithfield, Selma, Goldsboro and Roseboro communities. 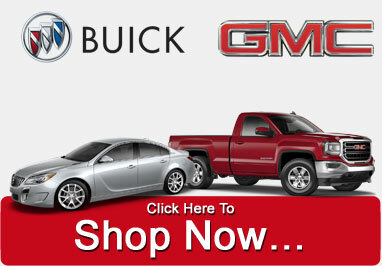 Our flagship automotive dealership, Bleecker Buick GMC is at I-95, exit 20 in Red Springs NC between Ft Bragg, Fayetteville and Lumberton NC and proudly serves our Ft. Bragg and Pope Air Field military heroes as well as Fayetteville, Laurinburg, Lumberton, Raeford, NC, Dillon and Florence SC, and surrounding communities with new Buick cars and SUVs and GMC cars, trucks, commercial trucks and SUVs as well as a huge selection of used, preowned and certified cars, trucks and SUVs. We welcome the chance to earn your business! We strive to deliver a level of service that exceeds the expectations of our customers. We are a family owned community based automotive dealership group comprised of a team of passionate individuals who work hard to deliver the best results in the automotive industry. Our team mission is to provide our customers and employees an atmosphere centered upon integrity, knowledge and respect. It is our team focus to inspire, educate and problem solve for our customers while striving for continuous improvement and excellence. If you have any questions about our products or services, please do not hesitate to contact us. It is our honor to earn your business. ©Bleecker Automotive Group – We reserve the rights to make changes without notice and are not responsible for typographical errors. All vehicles subject to prior sale. – *MPG estimates reflect new EPA methods beginning with 2008 models. Your actual mileage will vary depending on how you drive and maintain your vehicle. Actual mileage will vary with options, driving conditions, driving habits and vehicle’s condition. Mileage estimates may be derived from previous year model. *$585.00 Dealer Administrative Charge is not included in advertised price. All prices and offers are before state, city and county tax, tag, title and license fees. Out of state buyers are responsible for all state, county, city taxes and fees, as well as title/registration fees in the state that the vehicle will be registered. All prices and offers include all rebates and incentives which the dealer retains unless otherwise specifically provided. Dealer not responsible for errors and omissions; all offers subject to change without notice, please confirm listings with dealer. Must qualify for all incentives. Customer and dealer added equipment is extra. Cash deals will affect final sale price. Clerical error will not affect pricing. Dealer not responsible for typographical or clerical error. Photos for illustration only. Prices subject to change. See dealer for details. © Bleecker Automotive Group – We reserve the right to make changes without notice and are not responsible for typographical errors. Internet prices may not include dealer installed options, reconditioning and detail. All vehicles subject to prior sale. © Copyright Bleecker Automotive Group. All Rights Reserved. 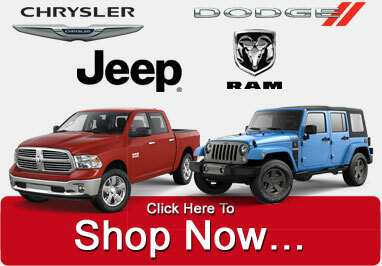 Bleecker Automotive Group Digital Marketing Dunn, NC.